The time has come to start the official countdown of the passion project that has helped me selfishly so much these past years get through this time. Enter: The Fertility Foods Cookbook: 100+ Recipe to Nourish Your Body! For those just joining the community here at Bumps To Baby, welcome! 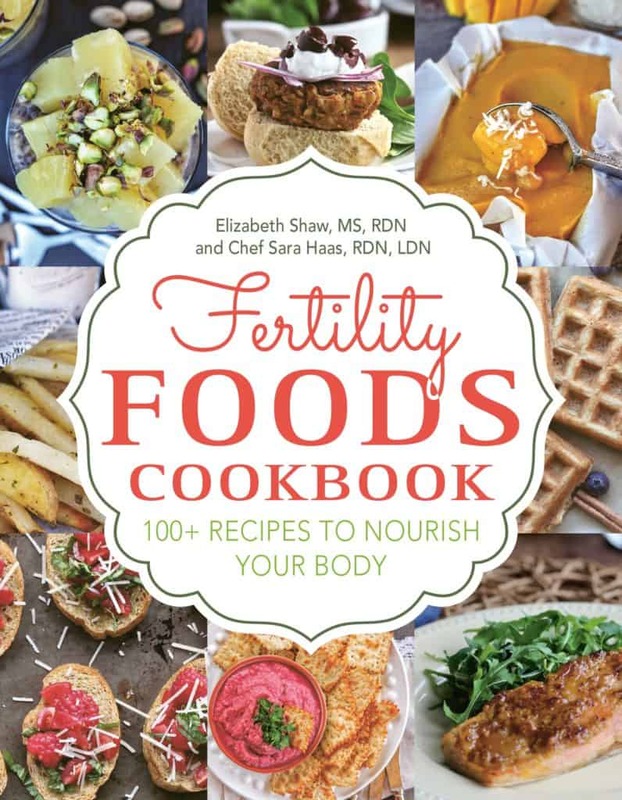 The Fertility Foods Cookbook is a passion project I worked on with the amazing Sara Haas (our warrior woman featured here and here) and is truly a labor of love. We searched high and low over the past decade for a book we could relate to as we trudge through this insane roller coaster of infertility and came up empty handed. While there is no shortage of excellent fertility books on the market, we wanted something written by an RDN that solely focused on infertility and preferably, written by someone who had walked our walk. That’s when we realized it was our mission to share our knowledge and personal experiences through this labor of love, the Fertility Foods Cookbook. Since we are just 6 weeks away from the birthday of our baby, we have been busy working on getting the word out. And, through the grace of God, a miracle happened and we were so blessed to be featured on Heather Huhman’s amazing podcast last week, Beat Infertility. If you don’t remember, I’ve been a fan of Heather’s podcast since the early days of my journey (and something I’ve listened to many of times during the TWW). 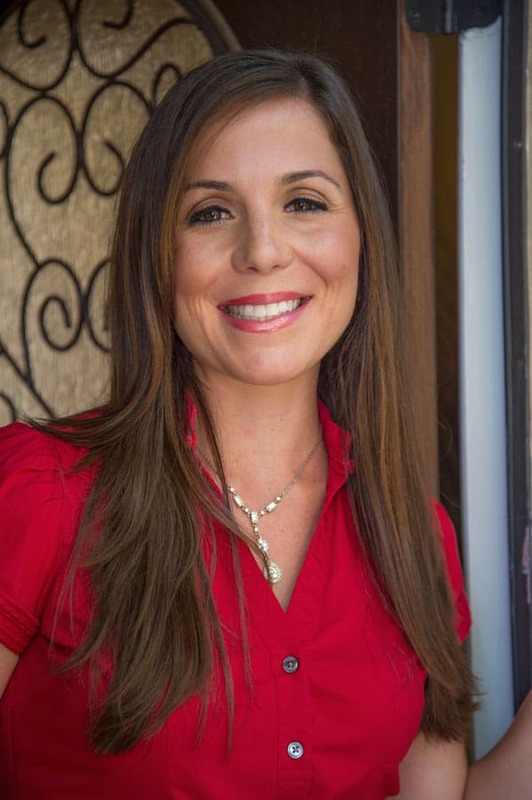 So, when she invited us to come and chat with her about the Fertility Foods Cookbook we were elated to say the least! 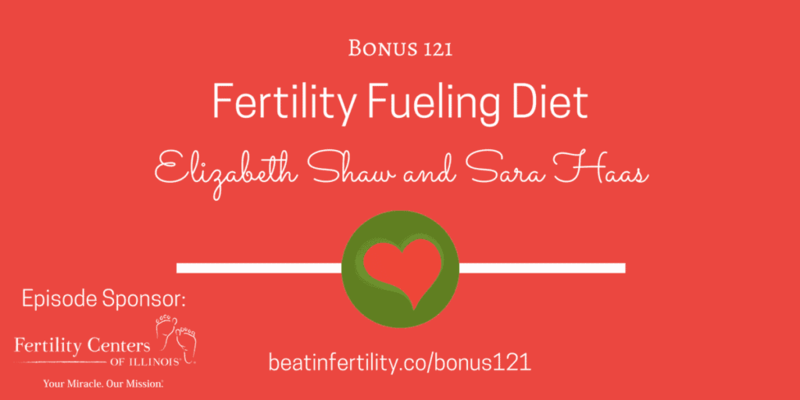 Grab a cup of tea, a warm cookie and sit back and listen as we guide you through a sneak peak of Fertility Foods Cookbook! PS Want to get more details on the book! Just click HERE and it’ll give you the low down!